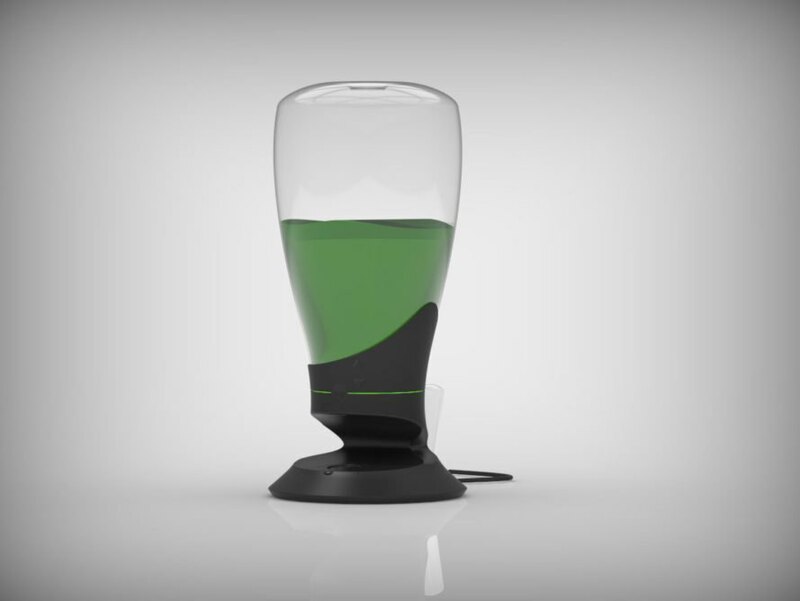 Tom Vered has unveiled the world’s first Home Growing Spirulina machine! Spirulina, the blue-green algae superfood that contains over 100 different nutrients, thrives in both fresh and salt water and has been known to mankind for hundreds of years. In the last 40 years, it has been produced in large-scale factories around the globe as dried powder. Vered’s machine is ground breaking not only because it now allows consumers to grow Spirulina at home, but also because one can consume it in its healthiest form – fresh! The new Spirulina home growing machine contains 10 liters of fresh Spirulina and comes with a specially designed 20 ml glass. With the simple push of a button you get your daily amount of filtered and dense superfood – right in the comfort of you own home! Awesome. When will it be available and dare I ask how much it will cost? absolutely fantastic. the worlds greatest superfood the original nutrient dense bottom of the food chaing superfood.. doubles its weight in 24 hours. That sounds great, how much is it?